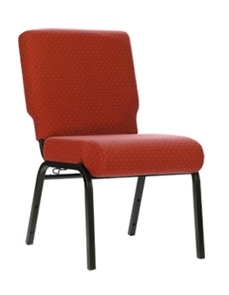 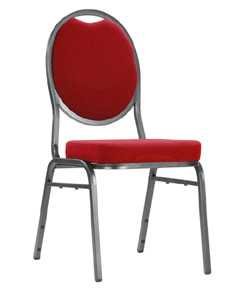 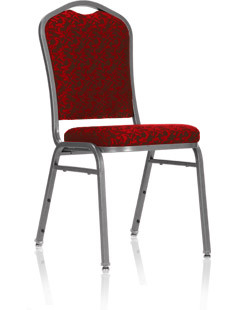 We offer a complete selection of church chairs at the lowest price. 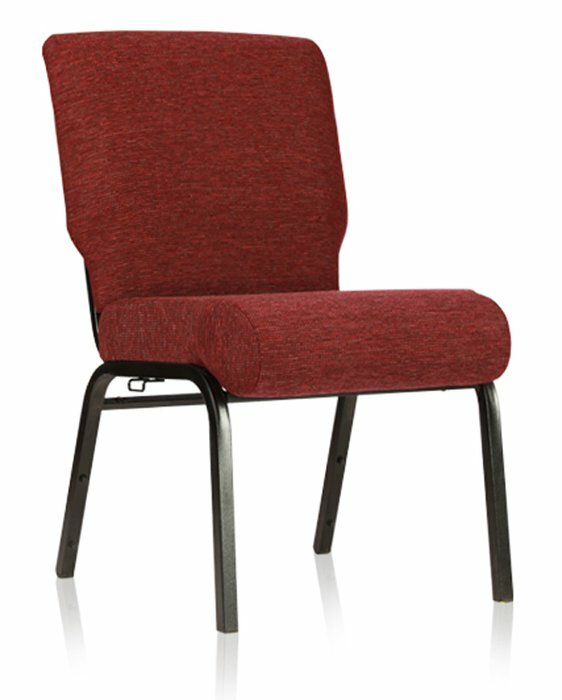 We offer every type of chair your church could need including worship seating, pew chairs, desk & computer chairs and more. 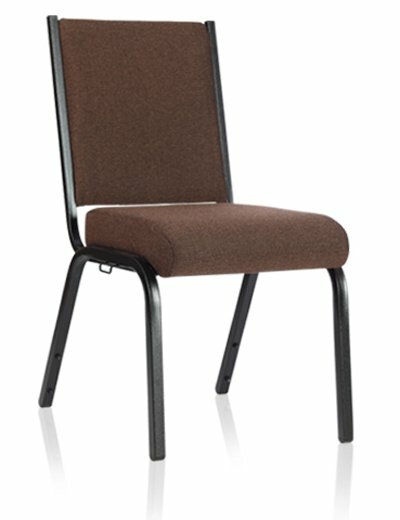 Helping churches save money on chairs is our ministry. 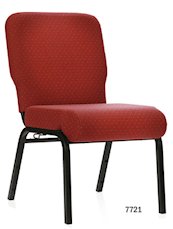 If you are looking for a particular brand of church chair please use our search in the menu on the right or feel free to contact us at 419-469-6411. 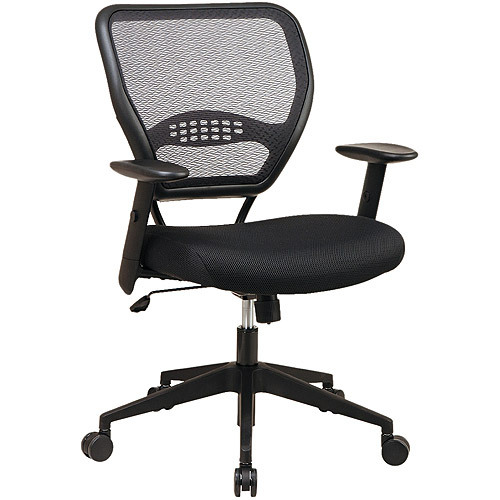 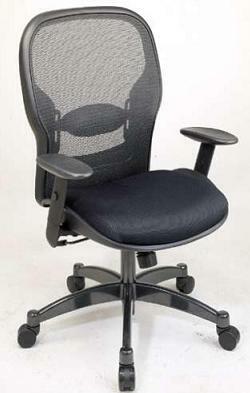 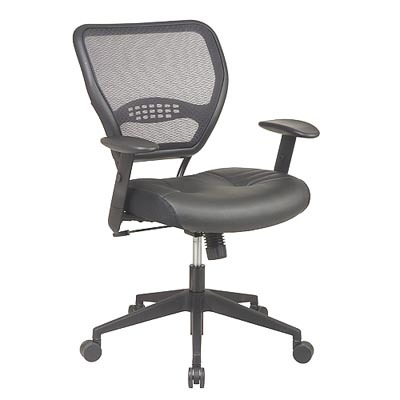 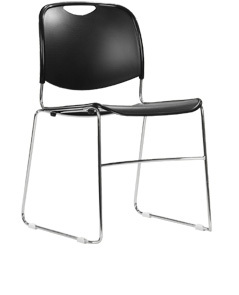 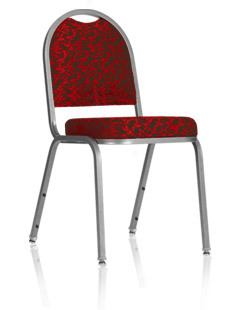 Some of the chair brands we carry are Comfortek, Hercules (Flash Furniture), Uniflex, and Office Star.